SHOP AMAZON (Hardcover or Kindle edition). Passing the Torch offers much-needed guidance for high net-worth families on what it takes to foster a strong family dynamic to be truly generational. The author reveals how to create a culture of sustainability and growth and endow subsequent generations with the tools and mindset necessary to prosper. With wisdom based on experience, the author shows subsequent generations how to receive the family’s wealth, sustain and grow the family’s capital, and pass the principles of responsible wealth management on to the next generation. 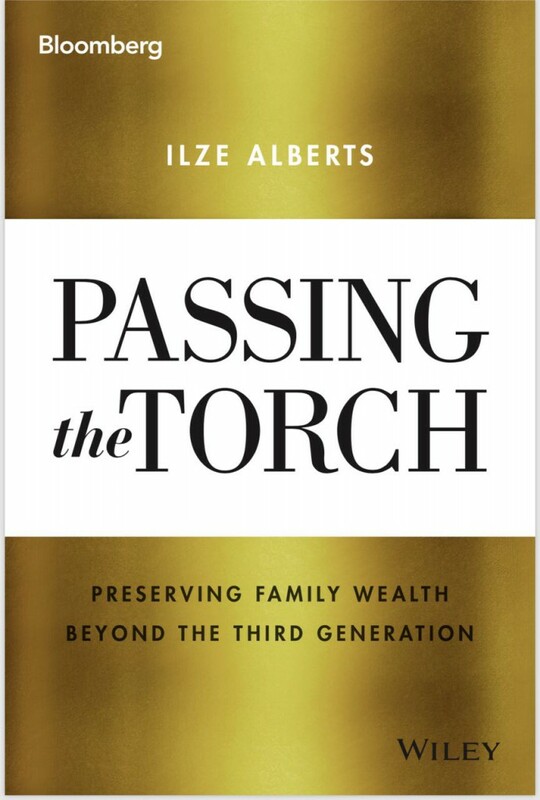 In Passing the Torch, author Ilze Alberts shares her professional wisdom as a wealth psychologist for helping a family’s capital sustain throughout the generations. In this book, she presents the fundamentals of psychological mindedness and the awareness of positive psychology’s developmental practices and assessments. The book offers first-generation wealth creators the information needed to create a culture of sustainability and growth and endow subsequent generations with the tools and ideas necessary to prosper. Passing the Torch reveals that the biggest investment you can make is not only in the smartest financial as sets but also in the human capital of your family. By living a life of prosperity, meaning, purpose, inspiration, and power, it is possible to chart a course for your family to flourish for seven generations and beyond. More than a simple guide to financial management, this book shows how to unlock wealth in all areas of your life including spiritual vision and mission, mental wisdom, vocational fulfillment, family connections, social empowerment, and physical health and vitality. The author helps to identify your burning desires and have certainty about your most cherished dreams and goals. The book also provides guidance for out-lining practical action steps that are an authentic expression and fulfillment of your vision for your life. You will see how your vision and life purpose serve your family as a whole. The author also encourages lifelong learning to ensure your own empowerment and mastery. This is your important guide to generational wealth that also informs subsequent generations to learn how to receive the torch, sustain and grow the family’s capital, and pass the torch to the next generation. is a Wealth Psychologist, family expert and mentor, and international speaker. 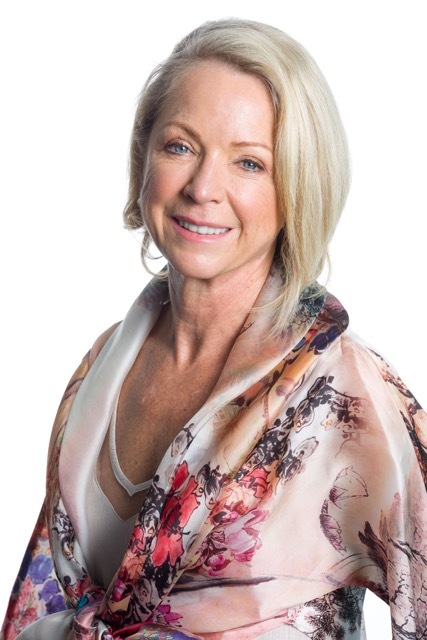 Her company, Ilze Alberts Incorporated, has attracted clients such as high net-worth families, leaders of companies and political parties, and heads of prominent families. Ilze speaks at events hosted by wealth departments of banks, financial institutions, wealth conferences, and expos. 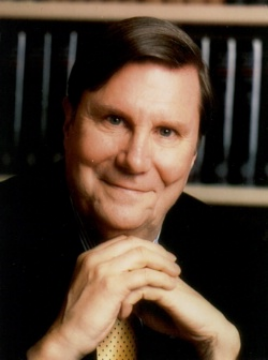 Author of Family Wealth, Family: The Compact Among Generations. It is my privilege to join Ilze Alberts’s journey as she imparts the wisdom of her deeply lived life of commitment to helping families and the individuals who compose them thrive and flourish. In the book you are about to enter, Ilze offers you the gift of her awareness of what has helped families avoid the entropy that leads to their early dissolution in three or less generations and what those few families do who thrive and flourish beyond three generations. She will share with you that it is in the great virtues of family harmony, family support of individual dreams toward all family boats rising, and family defining itself as its positive connections of affinity 1+1=3, that a family discovers and sustains its journey to long-term flourishing. She will help you to appreciate that a family consists of four qualitative (spiritual, social, intellectual, and human capital) and one quantitative (financial) capitals. She will encourage your awareness of a frequently missed truth that a family’s long-term success lies in growing the first four and dynamically preserving the fifth as a resource to grow the first four. She will offer you the wisdom that a family who does not in its second, hopefully its first, generation form the intention, as its highest purpose and ambition, to flourish for many generations to come cannot succeed. To break the shirtsleeves-to-shirtsleeves proverb so often true, it must practice that intention through seeking to enhance the journeys of happiness of every family member, toward each having a meaningful life, all toward the whole family flourishing. Valuably, Ilze brings to the challenge of helping your family flourish a depth of psychological mindedness and awareness of the gifts of positive psychology’s developmental practices and assessments that I have not encountered in such abundance elsewhere. By combining virtue, psychological mindedness, and proven individual family member and whole family developmental practices, Ilze charts the course for your family to flourish for seven generations and beyond. I have deeply enjoyed my journey with Ilze in her professional life of service to human flourishing, now continued and artfully shared as a gift to all families in Passing the Torch: Preserving Family Wealth Beyond the Third Generation. I have every confidence that as you and your family now accompany her on her journey to help your family flourish through her gift to you of her wisdom and experience; through her helping you imagine your family preserving its wealth, its human, intellectual social and spiritual self; through her encouraging and informing your endeavors to enhance the journey of happiness of each of your family members, all toward your goal of your whole family flourishing; and by adopting and living out the philosophy Ilze imparts, that yours will be one of the very few families who truly flourishes. I look forward to greeting you on our pilgrim’s way as we walk together with Ilze to accomplish your high worthy purpose, the thriving of each of your family members and the preserving of your family far beyond three generations. This book comes at an opportune time for many families who seek the answers to wealth preservation and transforming the “from shirtsleeves-to-shirtsleeves-in-three generations” proverb. 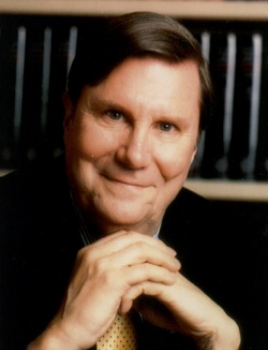 I have been sharing information and research with my students for more than 30 years in understanding the laws of the universe and how to develop self-governance by using a method I have developed, namely, the Demartini Method. Roelf, showed how they as a couple were showing up as the typical first generation wealth creators. In many of our conversations we discussed how to pass the torch to our next generation. This book Ilze brought to life is a testimonial of her dedication firstly to her own family and secondly to the clients she serves. Money is a form of energy, and since energy cannot be dissipated, it can only be transformed. The proverb cannot be ended, but by developing the right mindset and human behavior, the energy of generational money can be transformed and preserved. In this book, Ilze gives guidelines on personal leadership and taking leadership of your families. She describes the essence of having clarity of your vision, mission, and purpose. She shares wisdom on mental and mind empowerment and understanding how to deal with the challenges and obstacles of life. She explains the importance of loving what you do and doing what you love and of offering your service to the world in your own authentic way. She gives guidance on how to manage money wisely. I have been privileged to buy a classic collection called “Book of Wealth” by Q1 Hubert H. Bancroft and I have been sharing many of the insights with my students. I am grateful to see how my teachings have impacted Ilze and how she has made it her own in this book. Ilze has described a roadmap for families in building their strong relationships and connections as well as taking social leadership and building strong social networks and connections. She has included the value of taking care of your physical health and vitality, which makes this as comprehensive a book as possible on human behavior. As a Certified Financial Planner with many years of experience, I am very aware of the need to fill the gap in the understanding of the wealth creator and his follow up generation(s) of what is required to perpetuate the family’s wealth. Ilze uses her unique insights to address the subject in an engaging manner which will provide solutions to the reader. My purpose is to create a sustainable 7 generational business by inspiring genius, wisdom, creativity in our family and human assets to be of service both locally and internationally.’ I came to you after waking one morning and realizing I was a failure in that , although I have worked hard up until now I felt I have not taught my 3 boys anything. I was going no where, Your have turned this”failure” into inspiration. This would not be possible if it was not for the work you have done for me and my family. Our discussions and the tools you have given me has enabled me to pass the torch on to my family. In a year I lost my father, got married and grew a business. Thank you for allowing me to honor our heritage and install a three generation mindset. Your thinking has allowed me to install those core values from father to son, from husband to wife and grandparents to grand children. We are a family of pioneers, a family that places value on education, a family that has vision, a family that respects our history, a family that earns the respect of being part of a larger community and a family that has fun and lives life. Thank you for your wisdom and genius in your assistance in creating these everlasting family bonds. You have given me clarity on my purpose and dissolved my fears and lopsided perceptions. You have helped me put my purpose or’telos’ into an action plan that evolves and can adapt to our every changing dynamic world. You have given me ‘meaning’ and reactivated the synergies of all seven areas of life to enable me to live congruently with my values. Ilze Alberts I am eternally grateful for this enlightenment. Thank you for making me see that as long as I am aligned to my purpose and I have a strategy, that my potential is astronomically limitless. I have work to do and I’m inspired to do so. Harry Karamichael, entrepreneur, second generation family wealth, family man. 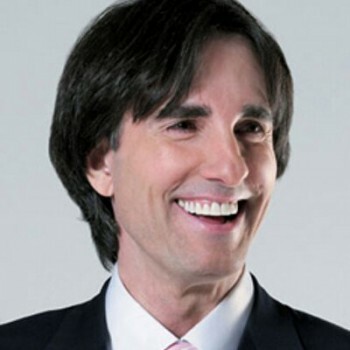 Dr John Demartini and Ilze Alberts talk about Generational Family Wealth.